The handlebar mustache is a classic look that is easy to change up and customize for just about any style. It can be long, medium, or short in length. With so many different ways to mix and match it, one idea that might be rolling around your mind is matching it with a beard. It takes a bit of work to add a beard to a handlebar mustache without overpowering it. Getting the perfect Handlebar mustache will take some grooming, shaping, and know how. 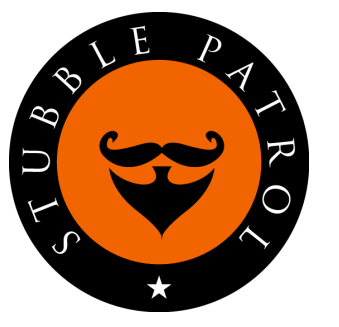 This article will give you lots of information on having Handlebar mustache with a beard and how to groom a handlebar mustache. The first thing you should do is grow a Handlebar mustache. It can be difficult to get a clearly defined mustache while trying to maintain a beard which makes the creation of a beard and handlebar mustache difficult. The best way to go about it is to first get the mustache and then let the beard grow in later on. This is a longer look that will take a while to grow in. It might take a few months before you have enough hair to twist the ends up into a Handlebar, but you can start training your mustache to grow in the right direction. Comb it often, making sure to part it in the middle so that it gets used to growing out to the sides, instead of down. The combs that I recommend are handmade by Kent (available on Amazon). Once you have a decent length, use mustache wax to shape it. Use a small amount of mustache wax on the tips of your fingers to twist the mustache up and towards your nose, creating a smaller curl. It should stay on its own after the wax cools and hardens and if it is still unruly, you probably are not using enough wax. You have the mustache and now it is time to get the Handlebar mustache with beard. This can be as simple as letting your beard grow in a bit or a lot, depending on what you want. There are a few choices for this step. The easiest is just to have some stubble on your cheeks and jaw. Then all you need to do is use some clippers on it every now and then. Having a high maintenance mustache with a low maintenance beard will instantly elevate your beard, as long as you keep it tidy. You can also do the reverse and have a long beard with a properly styled Handlebar mustache. If you are styling your mustache correctly, even if you have a very long beard, your mustache will still be clearly defined. How often you groom will come down to the style you chose. 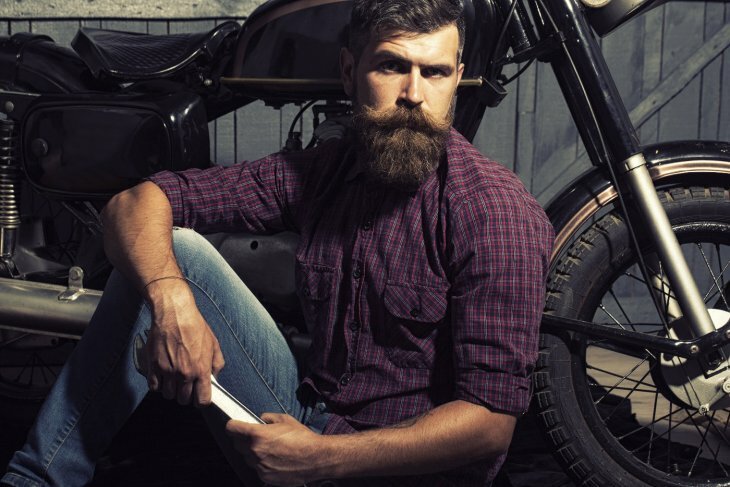 If you have a short beard and a small mustache, you will need to groom and trim more often. This can also be the other way around for having longer facial hair. There is a third option where you have to treat your beard and mustache as 2 separate entities. You probably should be anyway, but you will have to groom them separately as well if you decide for a larger mustache with a short beard or vice versa. This is more high maintenance and can be tricky to remember. Style a mustache like the Handlebar requires daily attention. 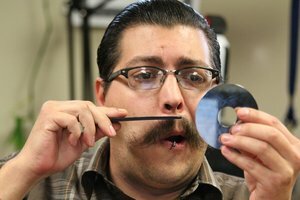 You will go through a lot of mustache wax, because you have to use it every day to twist and curl your mustache. It can also help with frizz, so your mustache looks healthy and groomed. The mustache wax that I recommend for the handlebar style is made by the Bearded Goon (click to view on Amazon). The good news is you will not need to use wax on your beard, but there are other products you should use. Such as beard shampoo and oil specifically for your beard. It might sound odd, but these products will help keep your beard and the skin under it healthy, which will also help you maintain your hair. Start small and work your way up. A Handlebar mustache will take months to grow and the bigger you want it, the longer it will take. It might be more encouraging to start with a small Handlebar as soon as you have some longer hairs. This will help give you an idea of what it will look like before you spend 3 months growing a mustache you end up hating. If nothing else, it will give you the satisfaction of having a Handlebar mustache a bit sooner. Keep in mind though that your Handlebar mustache might look awful for the first few months. You just have to wait it out, but a Handlebar mustache is worth waiting for.